Your joints, which link your bones together, are sensitive to heavy loads. Every pound on your frame puts 4 pounds of stress on your knees. It also strains your back, hips, and feet. That causes wear and tear that can lead to damage, aches, and pain. 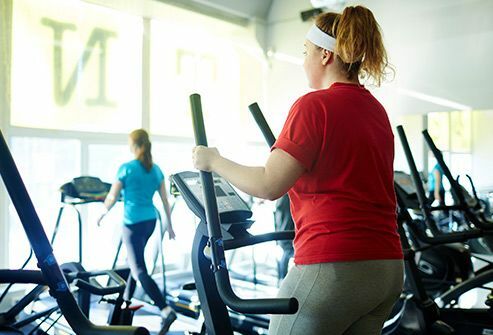 Being overweight also triggers inflammation. That can make all your joints, including in your hands, stiff, painful, and swollen. ‘Texting thumb’ is a real thing. Your tendons can get irritated and lock your thumb in a curled position. All that looking down at your phone is just as bad for your neck and shoulders, too. Every inch your head drops forward raises the load on your muscles. If you bend your neck so far that your chin touches your chest, it’s as if your neck has to support the weight of 5 heads instead of just one. They might look fab, but the higher they rise, the more your weight tips forward. Your thigh muscles have to work harder to keep your knee straight, which can cause pain. When heels go up, so does the twisting force in your knees. If you wear them every day, you boost your odds for osteoarthritis. That’s when the bones and the cushioning between the bones break down. Worn-out shoes don’t support your feet and ankles enough. That’ll throw your knees, hips, and back out of whack. Also, make sure your sneakers are right for your sport. 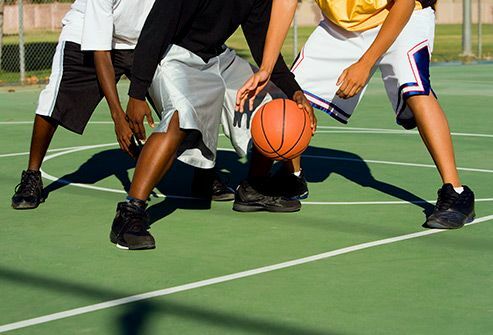 High tops for basketball, for example, can protect your ankles from sprains. But don’t go overboard. Too much cushion or arch support means your foot can’t move naturally, which could keep you in a cycle of pain. That satisfying pop comes from tiny bubbles bursting in the fluid around your joints. Or from ligaments snapping against bone. Despite what annoyed adults might have warned you, it doesn’t cause arthritis. Still, it might be smart to stop. One study showed that this habit may cause your hands to swell and weaken your grip. 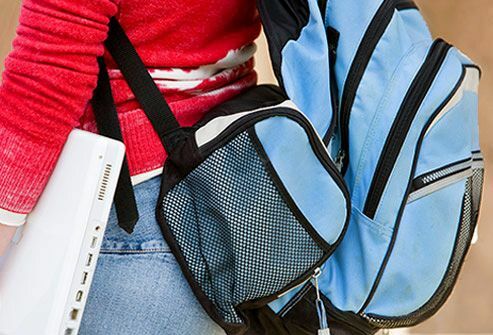 Whether it’s a purse, backpack, or messenger bag, packing too much can cause neck and shoulder pain. Heavy weight on one shoulder throws off your balance and your walk. 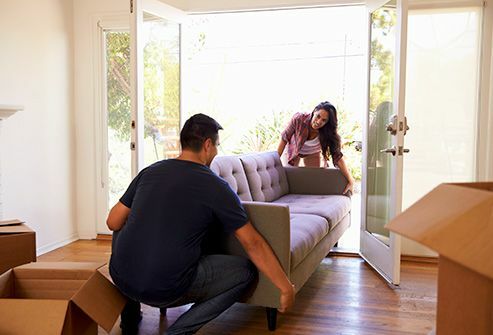 If you tend to carry things only on one side, the constant pull overstretches your muscles and tires out your joints. If you do that every day, your body’s going to let you know loud and clear. When you put too much load on little muscles, your joints pay the price. If you need to open a heavy door, push with your shoulder instead of your fingers. When you lift something off the floor, bend at your knees and push up with your strong leg muscles. When you carry something, hold it close to you in the palms of your hands instead of stressing your fingers. It might help with snoring, but not so much with the rest of your body. Lying on your tummy pushes your head back, which compresses your spine. Your head also will face in one direction for longer stretches than if you sleep on your back. All that puts pressure on other joints and muscles. 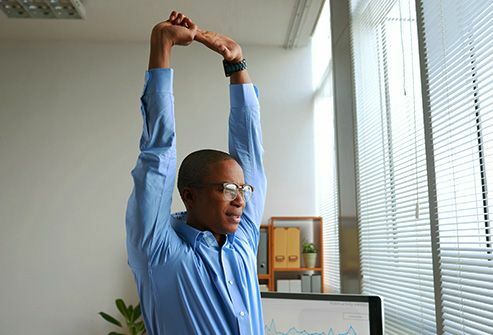 You don’t need to be a yogi, but regular stretching can help strengthen your muscles and tendons. It also can make them more flexible. That allows your joints to move more easily and helps the muscles around them work better. That’s key to healthy and stable joints. Once you turn 40, your bones start to get a little thinner and more likely to break. 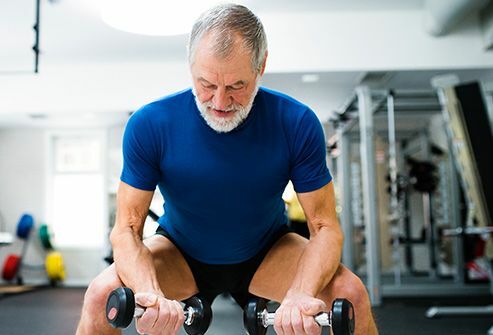 If you build muscle with strength training, it slows bone loss and triggers new growth. So you not only get stronger muscles, but denser bones, too. Together, they stabilize your joints so you’re less likely to get hurt. Here’s another reason to quit: Your joints will thank you. 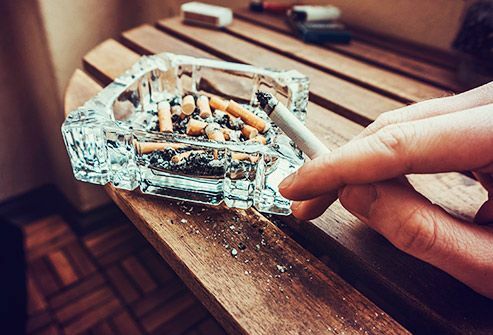 Nicotine from cigarettes and chewing tobacco cuts down on blood flow to your bones and to the cushioning discs in your back. It limits how much bone-building calcium your body can take in. It also breaks down estrogen, a hormone you need for bone health. And it slows new growth that thickens bones. All that makes your joints weaker and your hips more likely to break. 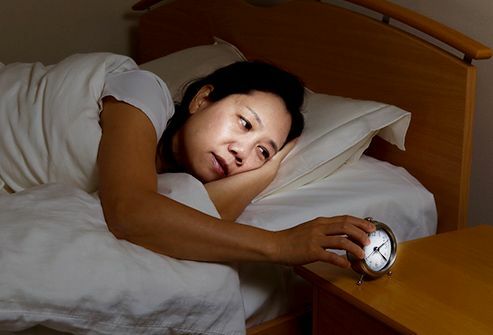 You may wonder how poor sleep can affect your joints. 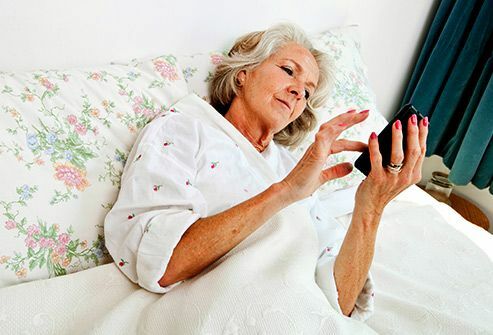 One study found that people with arthritis felt more pain after restless nights. That made them take a closer look. One theory is that when you don’t sleep well, it triggers inflammation in your body. That might lead to joint problems over time. More research is needed, but in the meantime, it sure won’t hurt to get good shut-eye. Your body’s at its best when you work with it, not against it. That’s why posture matters. When you slump in your chair, it puts more stress on your muscles and joints and tires them out. It’s like always jamming on your car brakes when you could just ease down on the pedal instead. So keep your back straight and those shoulders back and down. When you work out, you might think you just need to power through it. After all, no pain, no gain, right? It’s true that some muscle soreness is OK. But not if it lasts for days or if your muscles are swollen or too sore to move or to touch. Joint pain isn’t normal, so pay attention to it. If you think you overdid it, ease up on your exercises. If the pain won’t go away, check with your doctor. It can literally be a pain in your neck -- and your elbows, wrists, back, and shoulders. The problem isn’t just bad posture, but that you hold it for too long. That overworks your muscles. It also puts pressure on the discs in your back. If you’re in a soft chair, prop up your arms with cushions to take the load off your shoulders and your neck. Be sure to get up and move every hour. 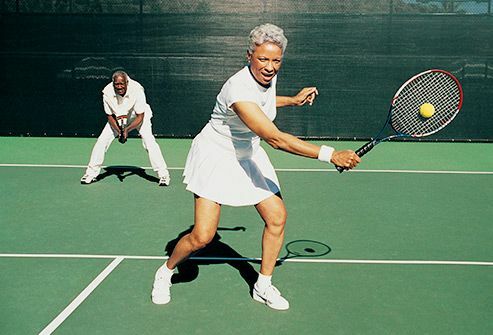 When you run, bike, or play tennis, you use the same motions over and over. But if your form is bad, you’ll stress your body in all the wrong places. 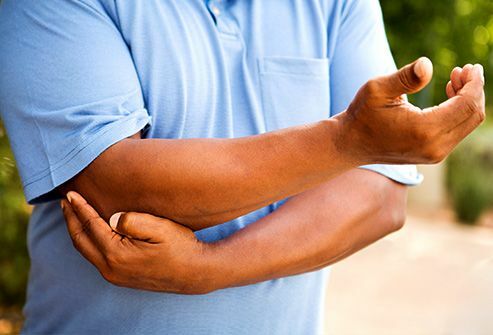 If you overload your muscles, it puts more pressure on your joints, and you can end up with an injury like tennis elbow.